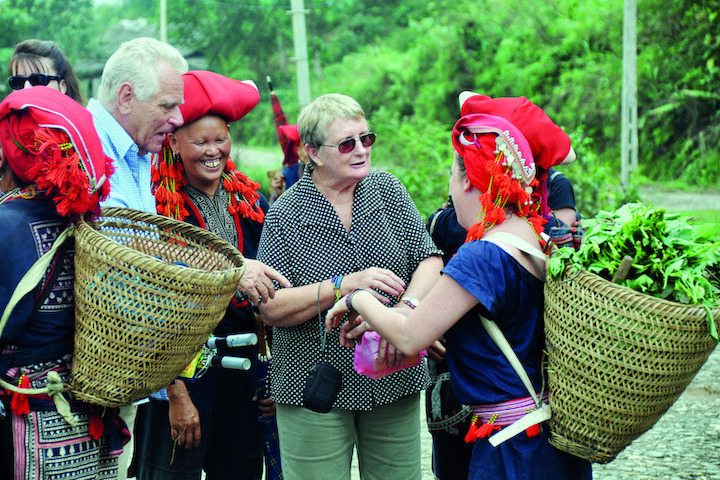 About 350km far north-west from Hanoi Capital, Sapa can cause sentimental intertwinement to every single tourist that has visited the town. As you can see, Sapa is home to vibrant Vietnamese ethnic minorities groups. Their own diverse food specialties as well its cultural authenticity and natural beauty make Sapa a perfect destination for anyone when in Vietnam. It can be said that Sapa is an ideal tourist destination for temporary escape from workplace's stress and crowdedness, enjoying the town's restfulness or experiencing trekking through dirty trail along immense green rice terraces. Especially, this is one of the amazing places to enjoy your cool summer vacation in Vietnam. 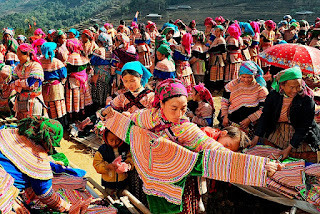 In addition, the captivating beauty of Sapa also underlies on its lively, non-stop nightlife which makes Sapa is a must and a shining point in Vietnamese tourism map. Tag: Sapa - tourist attraction in Norther Vietnam, Sapa Tours, Vietnam Package Tours.